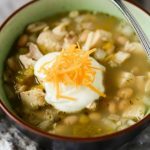 Slow Cooker Crock Pot White Chicken Chili Recipe is a great comfort food, especially in the winter after spending the day out in the cold. There is nothing more inviting than opening the door to the aroma of a delicious hot chili just waiting to be served. 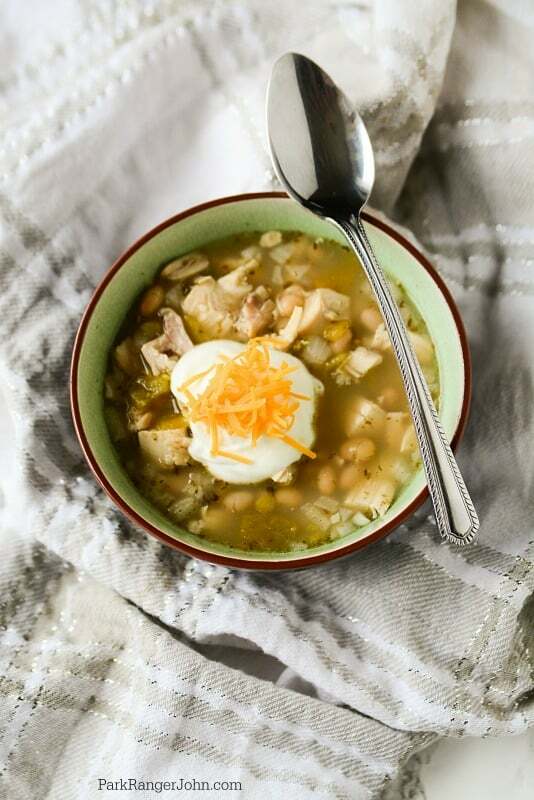 You and your family sit at the table and quickly eat their entire bowl and go for seconds for this creamy deliciousness! I know that I usually go back if there’s any left. Afterward, you sit down on the couch by the fireplace and will find yourself all warmed up. 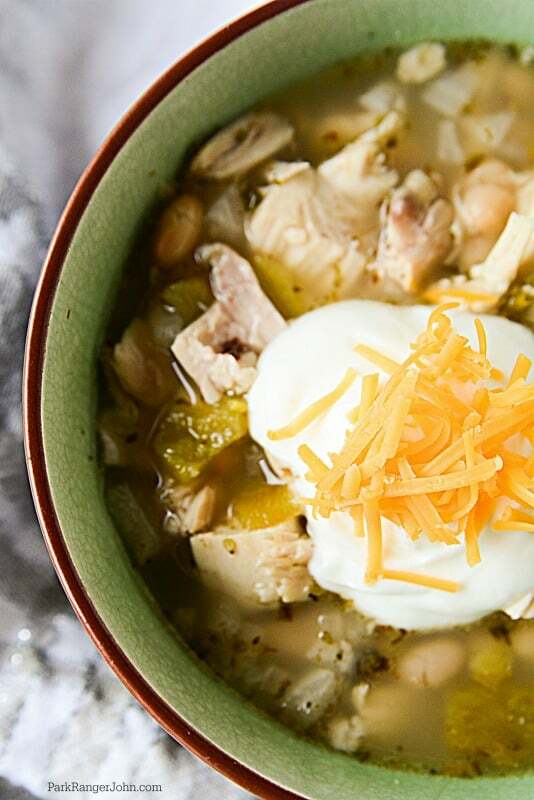 Crock Pot White Chicken Chili Recipe for the win! You are now the family’s hero and saved the day from the cold and hangry people in your life! It’s okay if you put your superhero cape on, you deserve it after making this recipe for everyone. 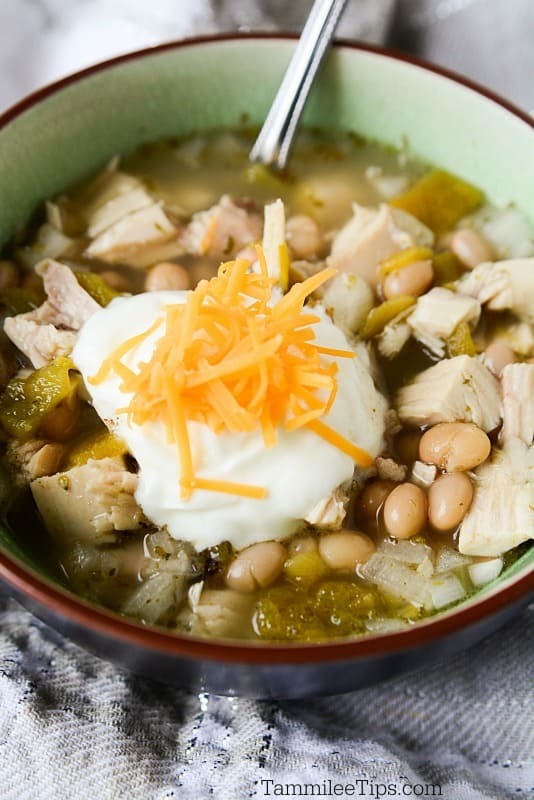 Looking for more great slow cooker Crock Pot recipes? 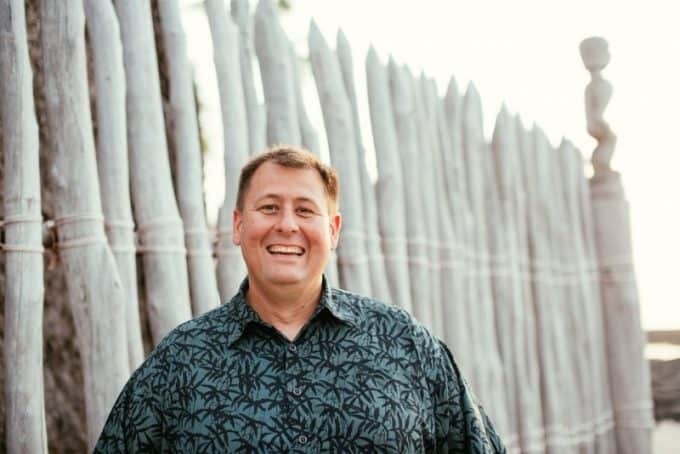 Here is a list of some of my all-time favorite recipes. 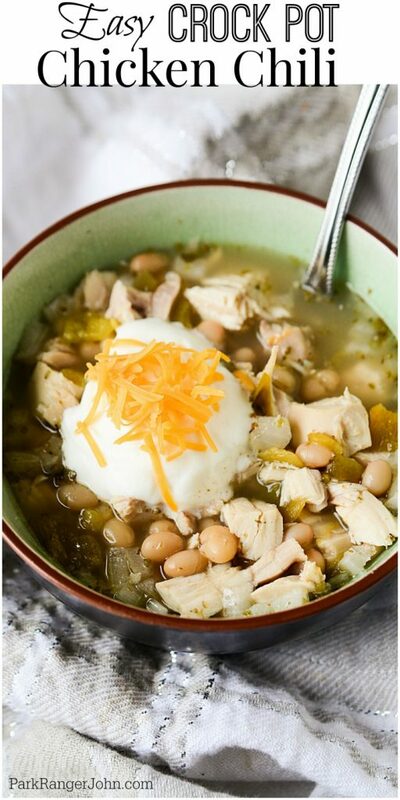 What are you waiting for, get the Crock Pot out and make this Crock Pot White Chicken Chili Recipe today.